« you must no longer live as the Gentiles do, in the futility of their thinking. Seek his will in all you do, and he will show you which path to take. 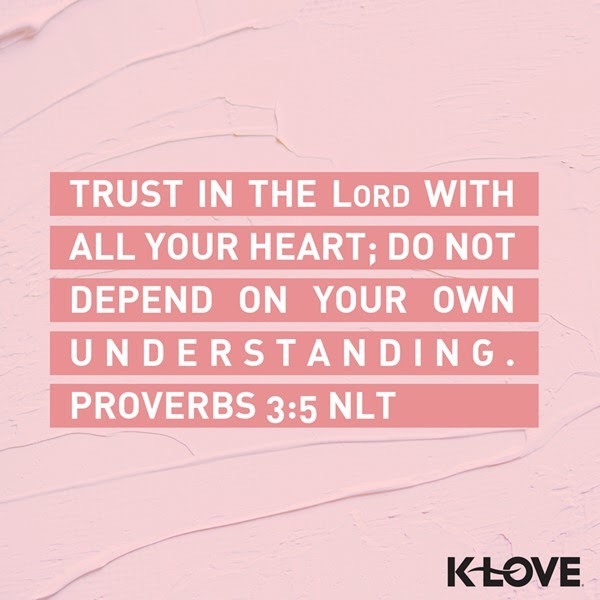 Trust in the LORD with all your heart; do not depend on your own understanding. "Where did this man get all this?" Last night I fell a sleep before the President’s SOTU. Naïvely I woke hopeful for change, a positive sign, that our leaders could put the majority ahead of the special interests and extremists. They think they’re radicals, but only seek to keep that status qou of self service first. Even the newly elected, disguised behind new messages only want to become part of the self serving hypocrites. Once again I’m reminded that Jesus was a radical. A true radical. He proclaimed the truth. We are not of this world. Jesus, Hope, Faith and Love. My family, my health. True Image Landscaping. Dear Lord God, Abba Father, thank You for today and all Your blessings. Hear my prayers throughout this day. Continue to bless me and mine, keeping us from evil, and causing pain. Help those lost in need, pain and suffering. Remind them they’re not alone. Help us to select God fearing leaders. Remind them that You are watching. Help our children to find and know their identity is in You, and You alone. This entry was posted on February 6, 2019 at 9:19 am and is filed under One Walk. You can follow any responses to this entry through the RSS 2.0 feed. You can leave a response, or trackback from your own site.